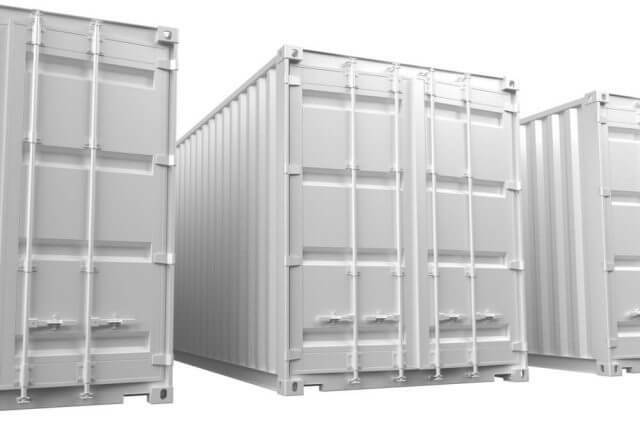 Long Term Storage Brisbane - Containers or outside options available, Oasis provides the right solution to suit your needs. Whether you need to store a car, caravan, boat, jet ski or trailer, we provide the ultimate in security and ease of access. We offer fantastic prices, probably the best in the Brisbane area. 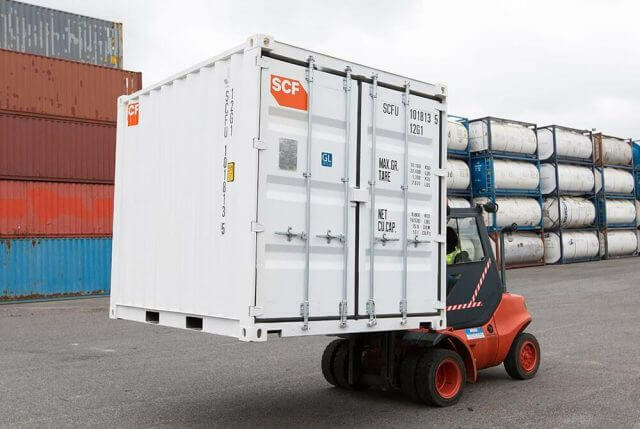 So, if you need to store business supplies, commercial goods, large and small personal items, trust Oasis Storage to keep them safe for however long you want. Our no long-term locked-in contracts, 1-month minimum, puts you in control. In fact, our facility is not only popular for the long term renters but also folk who need storage for just a short while. Access to your storage space is flexible; you can come and go 7 days a week. Ideal if you're a shift worker and need that flexibility to fit in with your working hours. You can gain access from 5 am - 8 pm, so choosing a location close to home or work makes life easier. Most of all, we focus on excellent customer service. We listen to our clients, and to what they want, and as a result, we act on their feedback at all times. For Short or Long Term Storage - we have it covered! Personal - Including all the little things! Household Items - Time to declutter, why not move out all that unused furniture - claim back your personal space! Experience our modern storage solutions personalised to suit your needs. Contact Oasis on 1800 971 771 for a free quote, or you can email our friendly staff at sales@oasisstorage.com.au. Better still, come right into our brand new centre, just 31 mins from the Brisbane CBD. Ask about our 'RED HOT DEALS' with a 10% discount, hurry we don't want you to miss out!